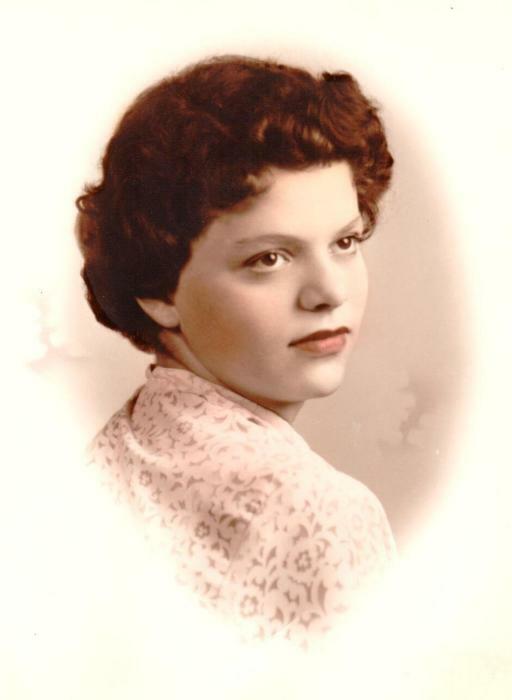 Obituary for Phyllis M. Killmeyer | Laughlin Memorial Chapel, Inc.
Age 82, of Castle Shannon, on Tuesday April 2, 2019. Daughter of the late Carmella and Anthony Mikluscak; wife of the late Harry J. Killmeyer; mother of Phyllis Hruch (late Steve), Tony Killmeyer (Linda), Annie Lucas (Luke), Amy Mulholland (Tom), Bernie Killmeyer (late Linda), Kimberly Hullinger (Joe) and the late Fred (surviving Cindy) Killmeyer; sister of Catherine Franze, Ann Schmidt and Vivian Cleary; also survived by thirteen grandchildren, fifteen great-grandchildren and one great- great grandson. Friends will be received at Laughlin Cremation & Funeral Tributes 222 Washington Road Mt. Lebanon on Friday 2-4 & 6-8 PM. Mass of Christian Burial will be offered in St. Winifred Church on Saturday at 10:00 AM.